Planning an event in Norfolk? Looking for a high class all weather marquee? Looking For The Perfect Marquee? 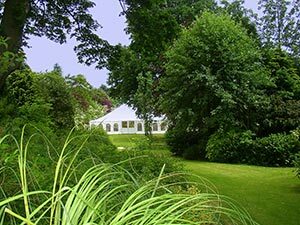 If you’re looking for marquee hire in Norfolk, then you’ve come to the right place. Here at Weatherill Brothers we’ve been specialising in marquee manufacture and hire for over five decades. With a dedicated team of master craftsmen, we can construct marquees to suit any occasion or space. At Weatherill Brothers you don't just get stunningly finished marquee spaces. You also get our commitment to superb customer service. We know that big events like weddings can be very stressful, which is why we pride ourselves on our availability and time keeping. Not just that, we’ll make sure all our staff are dressed in uniform or in keeping with the nature of your event.